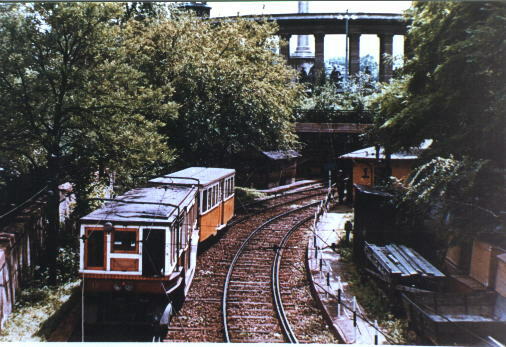 Some pictures about the previous car-type of the underground line No.1. 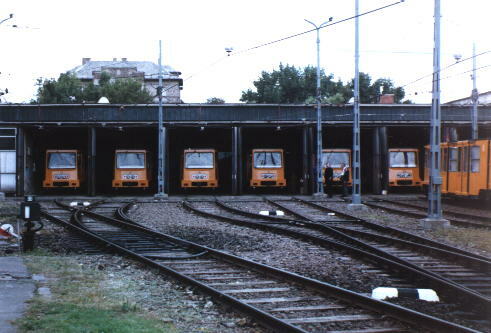 The locale is the old aboveground end-station at Városliget which closed in 1973. 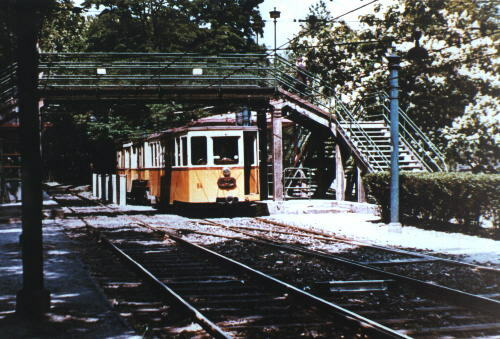 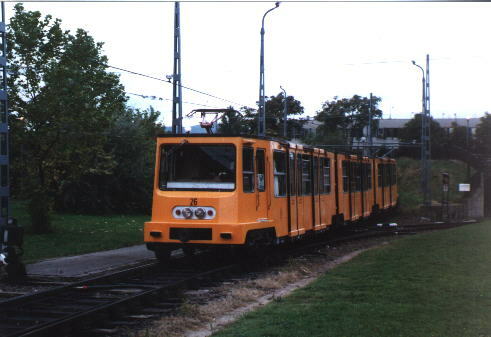 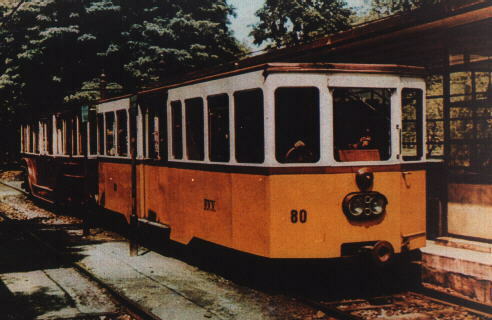 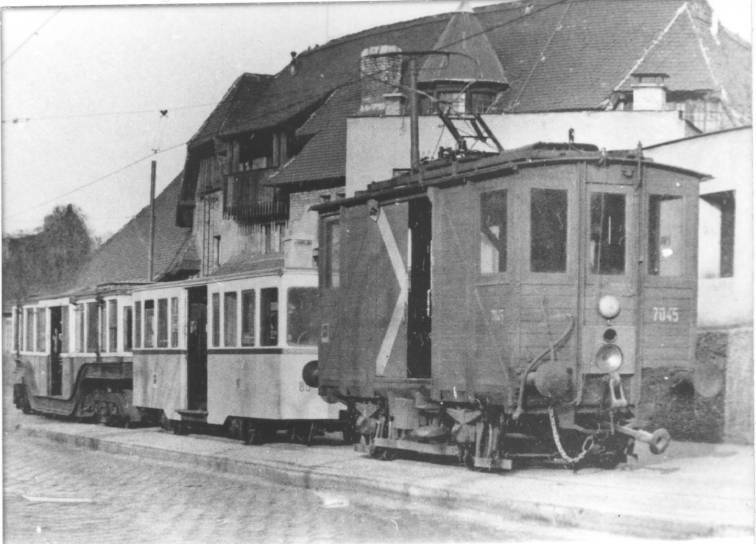 Finally there is a picture on tramway.com about the operating museum-car.